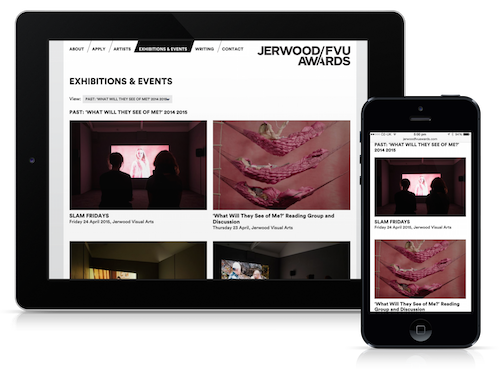 The Jerwood/FVU (Film and Video Umbrella) Awards are a major annual opportunity for moving-image artists, making awards of £20,000 each year to artists to create new work. 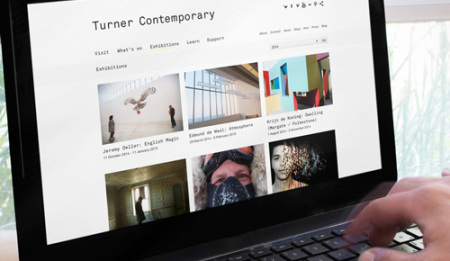 In 2015 we designed a new, fully responsive site for the awards to a tight budget and timescale. Each ‘edition’ of the awards has its own distinct branding and before this redesign a new site was created every year. Our design included a pragmatic solution using the existing umbrella brand while leaving room for the individual branding of each edition of the awards, through the use of banner images in particular areas of the site. A clean, elegant design places the focus on the work of the award recipients. Prominence is given, throughout the site, to video content which is embedded via the Vimeo API. Cog were wonderful to work with. They went above and beyond to deliver the brief and were always on hand when we needed them. The new website is sleek, dynamic and user-friendly which has made a significant impact on our hits. The number of applications submitted this year has increased by over two thirds, which is no doubt in part to the new site. We couldn’t recommend them more highly. Hidden away from public view is a relatively sophisticated but easy to use online application system. Our brief was to replace a complex and unreliable interface with a streamlined solution for both applicants and the panel of judges. 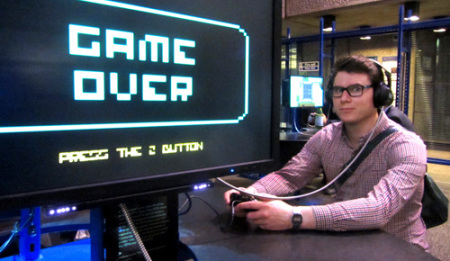 The system was built to cope with the high spikes in demand around specific deadlines in the process. 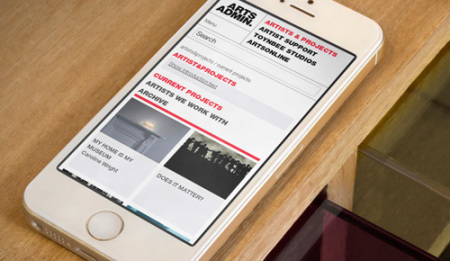 The site was developed in ExpressionEngine, a content management system that Film and Video Umbrella were already familiar with, and the application function was based on a module we developed in 2014 for Artsadmin and Unlimited. Users make a submission through a simple, one page form on the website, receive a confirmation email and are able to pay their entry fee via PayPal. Staff can verify payment has been received, view draft and completed applications and edit those applications if users need help with a submission. The new site resulted in over 250 applications for the scheme in 2015 (an increase of over two thirds on the previous scheme) and a much smoother process for the staff processing them.